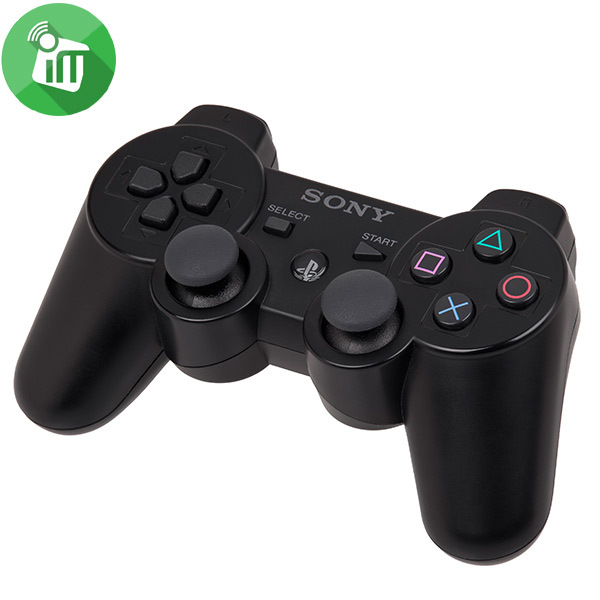 The Sony PS3 DualShock 3 Wireless Controller, for the PlayStation®3 system provides the most intuitive game play experience with pressure sensors in each action button and the inclusion of the highly sensitive SIXAXISTM motion sensing technology. Each hit, crash and explosion is more realistic when the user feels the rumble right in the palm of their hand. It can even detect natural movements for real-time and high precision interactive play, acting as a natural extension of the user’s body. 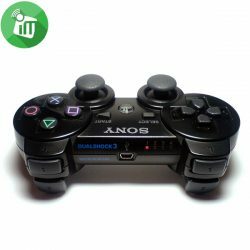 DUALSHOCK®3 utilizes Bluetooth technology for wireless game play and the controller’s USB cable to seamlessly and automatically charge the controller through the PlayStation®3 at anytime. 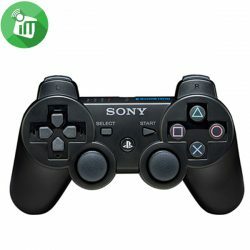 By integrating all of these features into the popular PlayStation® controller design, the DUALSHOCK®3 will further enhance the advanced game play experience only available on the PlayStation®3 system. Your natural movements become part of the action. And the controller becomes a natural extension of your body. 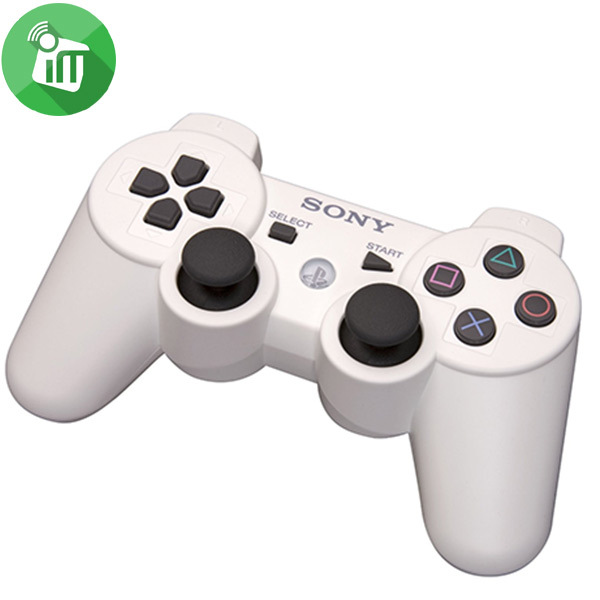 The SIXAXISTM motion-sensing system allows users to maneuver the controller itself. With this system, sensors read when a player angles, tilts, thrusts, or pulls the controller, all in real-time and with high precision. No wires. With the DUALSHOCK®3’s Bluetooth® technology you can play completely untethered. Charge the DUALSHOCK®3 with the PlayStation®3 system using the controller’s USB cable. And you can even plug it in during gameplay, so you’ll never miss a beat. 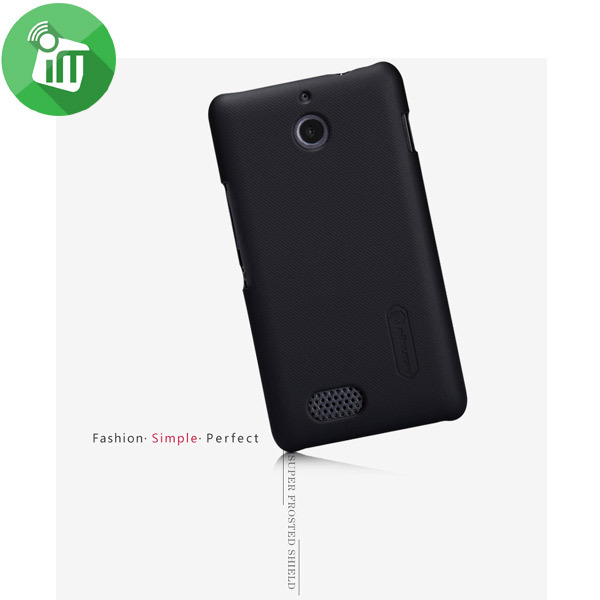 Compatible For Sony Xperia E1 Made of High Quality Plastic Material, Use the latest dustless matte UV painting technology. 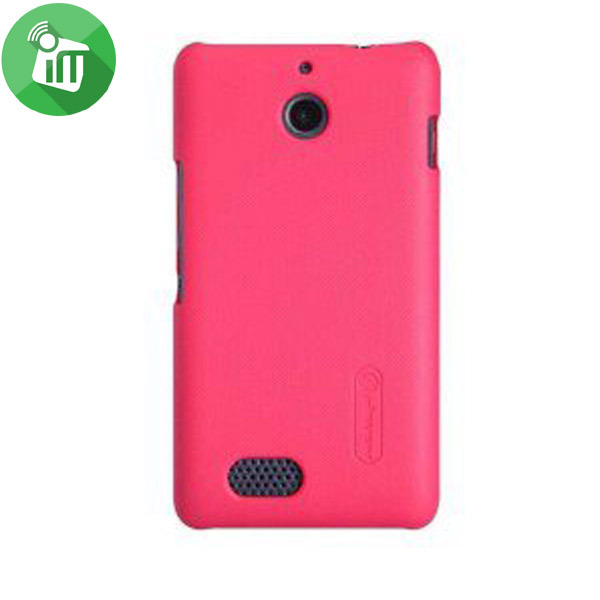 The surface dust proof, anti-fingerprint, and easy to clean.